This page will walk the user through how to scan a patient's image into TRAKnet over a Remote Desktop session. When working in a Remote Desktop session direct video from the local webcam may not be available. 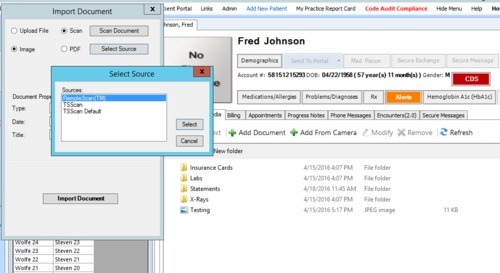 This walk-through will provide the steps needed to “scan” the image and attach it to your patients chart as a patient image using RemoteScan software. 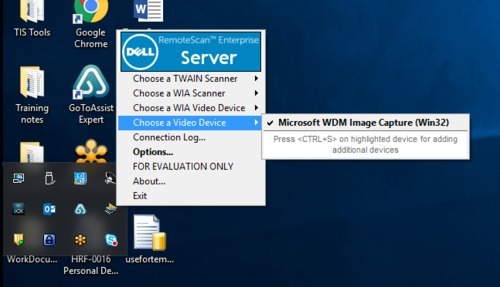 In this example we will be using Dell RemoteScan which passes the webcam image to the Remote Desktop session as a scanned image. 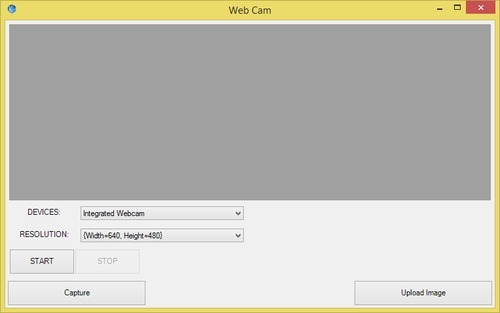 First, verify your RemoteScan software is setup to include the webcam. 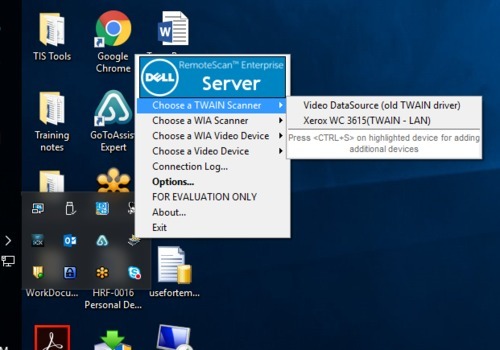 With Dell RemoteScan there are two source options. the first is to choose a TWAIN driver which will allow you to take a picture in black and white on the Remote Desktop session. The second is Choose a video device which will take a color picture on the Remote Desktop session. Click on the Add Document button in the Multimedia tab. On the Import Document window click Select Source and verify that your RemoteScan software is selected as the scanner, and scan as normal. 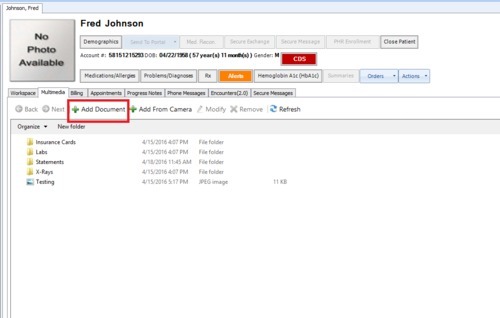 Double click on the patient's blank image at the top of the chart to open the Web Cam screen. Next click the Upload Image button and select the recently scanned patient image.